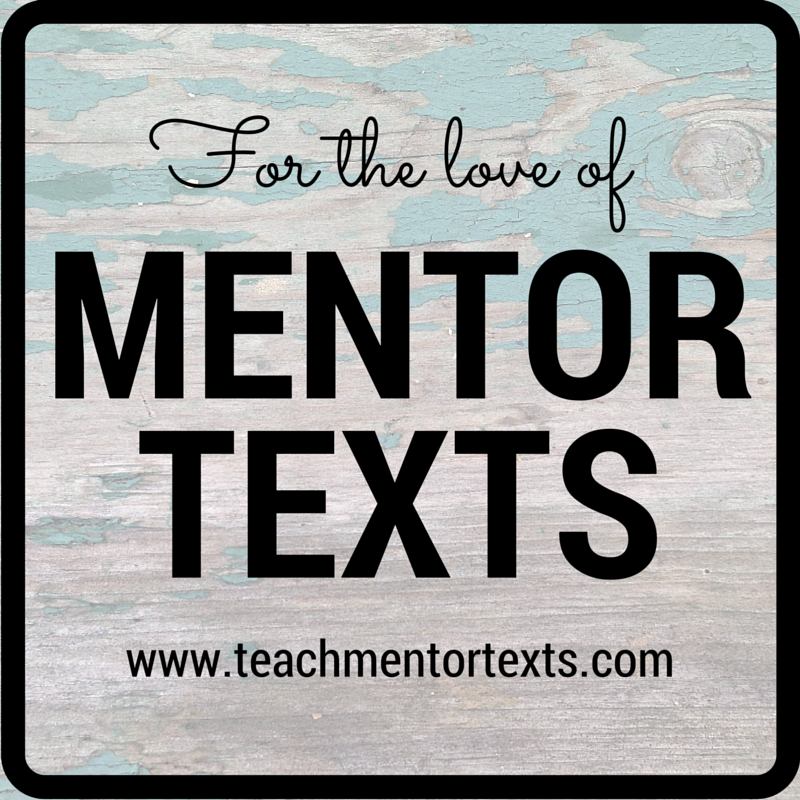 Welcome to another guest post in my series For The Love of Mentor Texts here at Teach Mentor Texts. I love to talk about the power of mentor texts to impact our writing but I'm thrilled to have friends share how they use mentor texts for a fresh perspective. 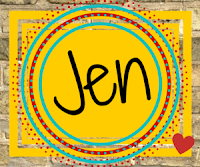 Today I'm excited to share thoughts from Jennifer Laffin who blogs at A Sweet Writing Life. I hope you are as inspired by her ideas as I am! In the summer of 2011, I took part in the National Writing Project’s Summer Institute at the University of Wisconsin - Milwaukee. 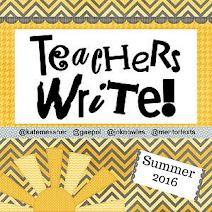 Those three weeks were heaven on earth for me as I wrote, researched, and learned about the best practices in teaching writing. I came to the Institute knowing very little about teaching writing, but I was like a sponge, ready to soak up any and all wise words. I had to choose a Teacher Inquiry Project to research during the Institute. 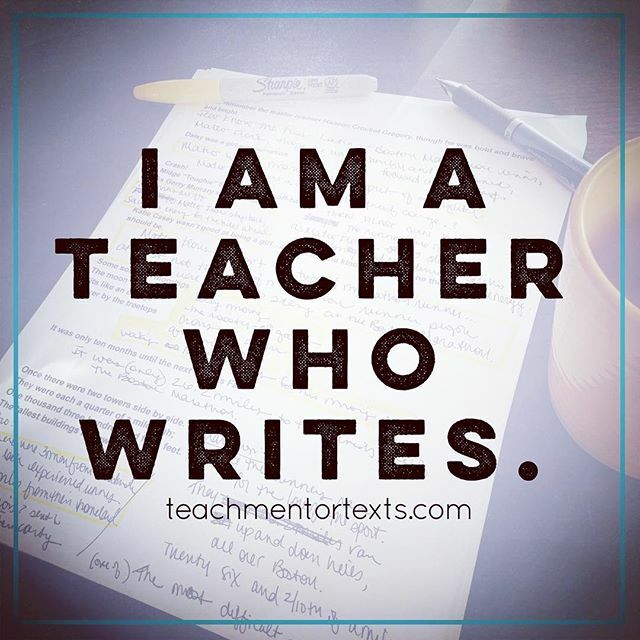 After mulling over hundreds of topics (literally hundreds because I knew very little about teaching writing), I decided to spend my time learning about using mentor texts in the writing classroom. Mentor texts combined two things I loved -- reading and writing. That choice, to research how to use mentor texts in the writing classroom, was the best decision! 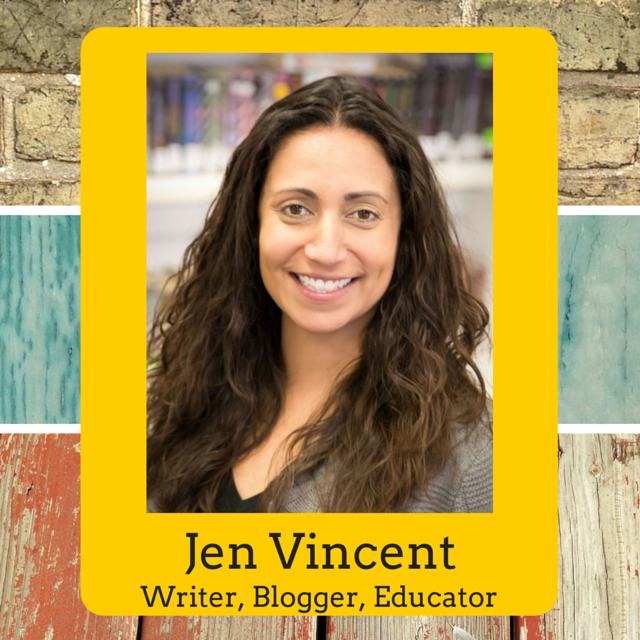 It was the toehold I needed to launch me into this beautiful world of teaching writing. Before the Institute, I hadn’t even heard of using a mentor text in the writing classroom. Now, I can’t teach writing without one. Mentor texts can be used for all phases of the writing process. 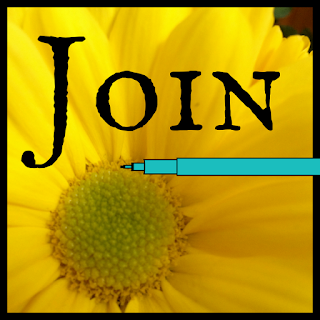 They can spark an idea, help with revision, and show us how conventions make writing strong. Mentor texts show us some cool writing tricks. Including the Power of Three (listing three details in a row), varying sentence length for effect, or varying your first line are just a few ways mentor texts can support student writers. Mentor texts help us teach some writing elements that are difficult. For example, take character development. Many young writers create rather flat characters. However, after studying how an author develops a character, these writers can change their character into one that has life. Mentor texts are a great way to teach conventions within the context of writing. Do you have students who don’t capitalize the letter “I” or the first word of a sentence? Are run on sentences running rampant because your writer forgot how to use a period? Is the writing missing paragraphs, making it very difficult to read and follow? Pull out a mentor text for a quick study of how the author used these conventions to make the writing easier for the reader. Any book can be a mentor text. You don’t necessarily need a special title to get the job done. 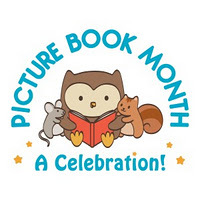 Read through your favorite picture book and point out some things you notice that your student writers could pull into their own writing. Soon, your students will do this on their own. With a mentor text, you never have to teach writing alone again. 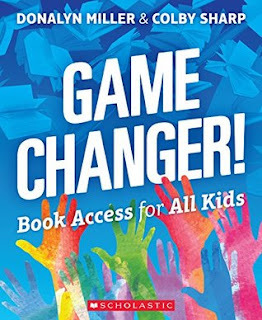 Think of all those experts that are just waiting in your classroom library for their chance to help! Don’t know where to start? 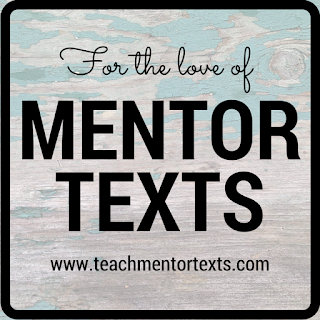 The Writing Fix website has an amazing bibliography of mentor texts and lessons to accompany them. If you aren’t already using mentor texts in your writing classroom, I hope you will give it a try! A giant hug to Jennifer to stopping by to share her love of mentor texts! I like to appreciate this kind of thought as you need to start from the beginning as which will give you a proper boost to write perfectly. https://www.paraphrasegenerator.org/our-paraphrase-machine-services/5-sites-that-can-help-me-paraphrase to get more tips and helpful guide on research papers writing. In that year umaru musa university has really try to get better student for specific school and they are really doing it that time. try this to find out more helpful tips on writing. Here this woman is standing and duplicate the statue. Since she need to spend and make the most of her http://www.rewritemyessay.net/our-essay-rewriter-services/custom-essay-writing-service/ time yet this time she is separated from everyone else. What's more, this is the main manner by which they are investing her energy best at that point better. Bryan painting is here and we can saw here a perspective of a house. Bryan is here and make an more info creation for us. Which we can found in the following photograph we realize that he is best ever in their work. Bryan art work has arrived in addition to we can easily discovered in this article some sort of view of any household. Bryan has arrived in addition to produce a https://www.essayrevisor.com/good-essay-titles-generator/ formation for people like us. Which often we can easily obtained in the subsequent photos most of us be aware that they are very best previously into their do the job.